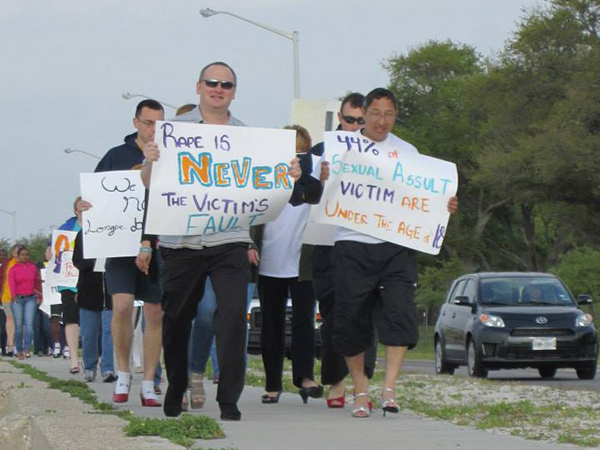 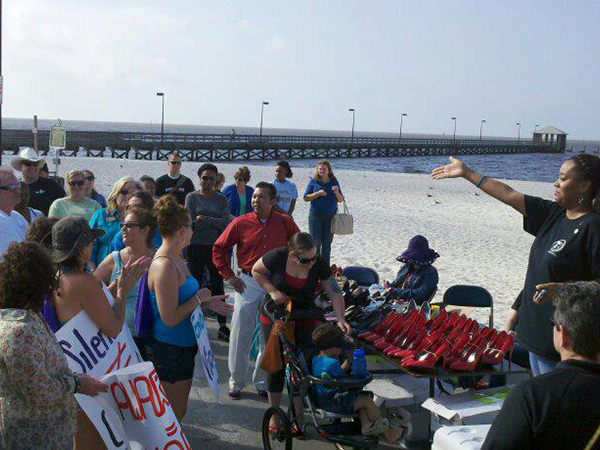 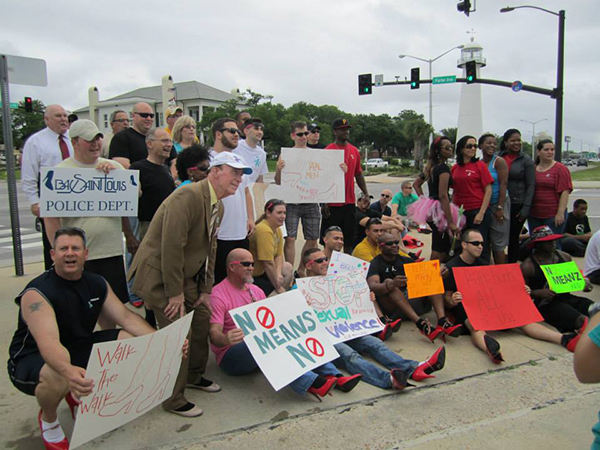 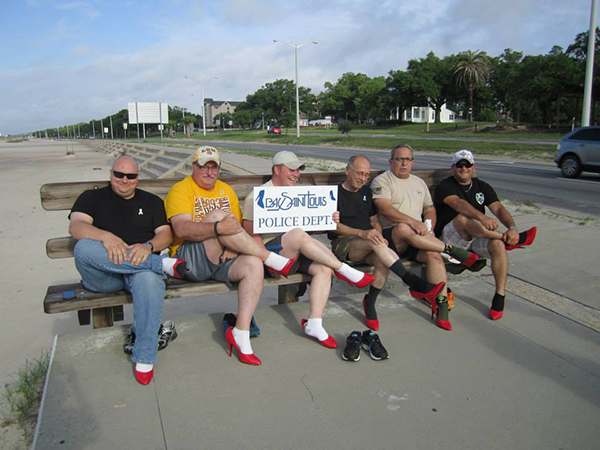 Join us as the bravest men on the MS Coast attempt a one-mile walk in high heels to support the fight to end violence against women! 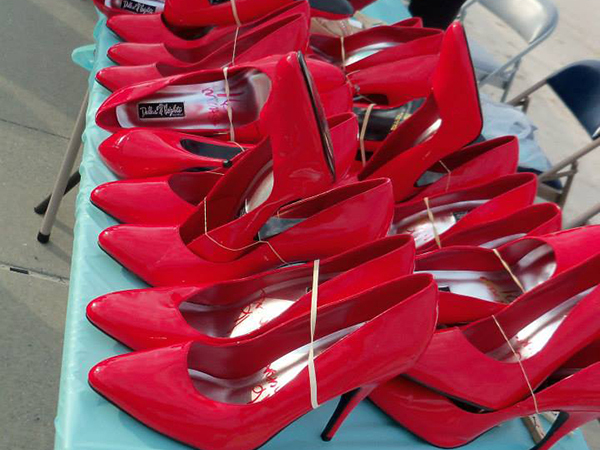 We will have some shoes available, but for best fit and comfort, bring your own pair! 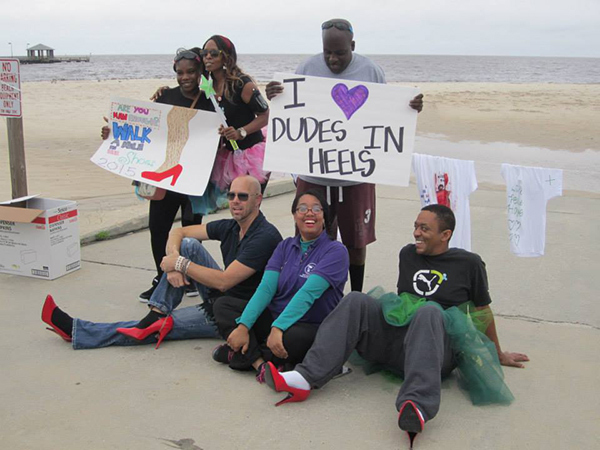 ALL ARE WELCOME - men, women, and children - with or without heels. 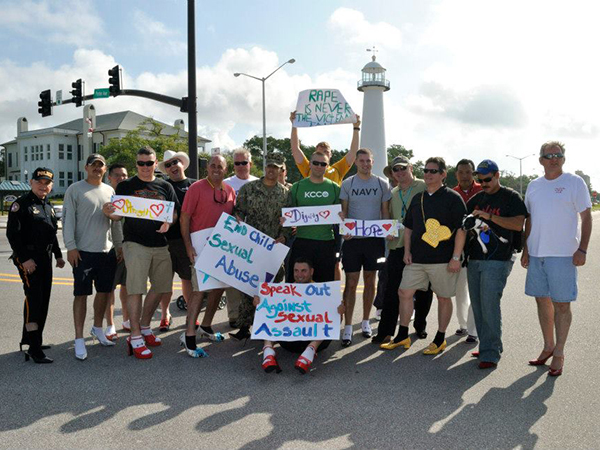 Participation is completely free! 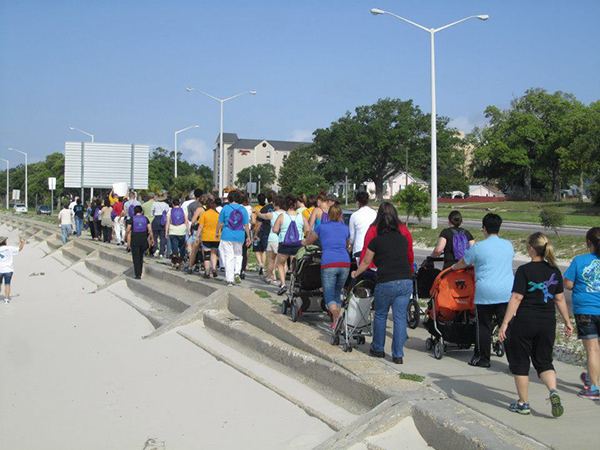 Bring a group from your team, unit, or company, or just walk on your own. 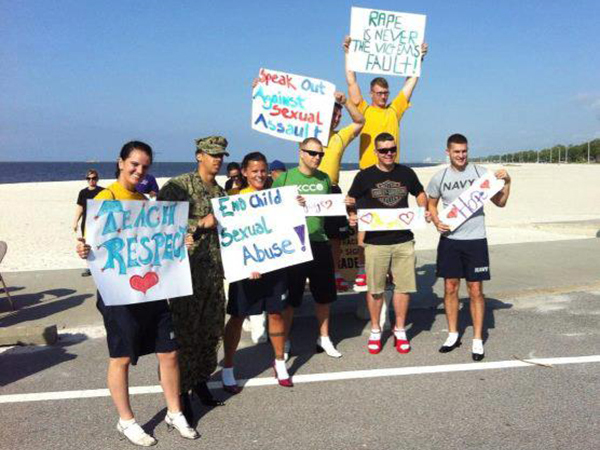 Most of all, HAVE FUN!! 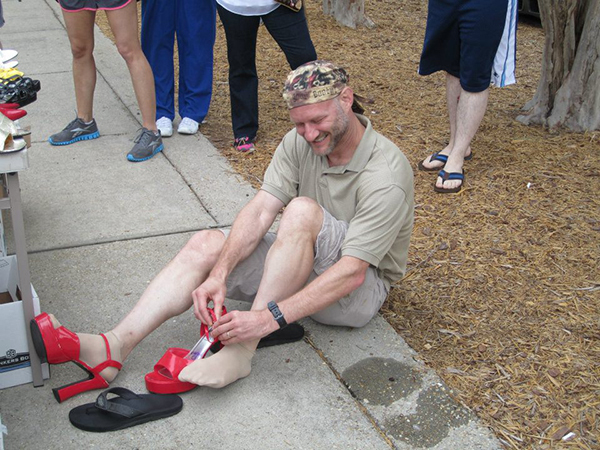 There is an old saying: "You can't really understand another person's experience until you've walked a mile in their shoes." 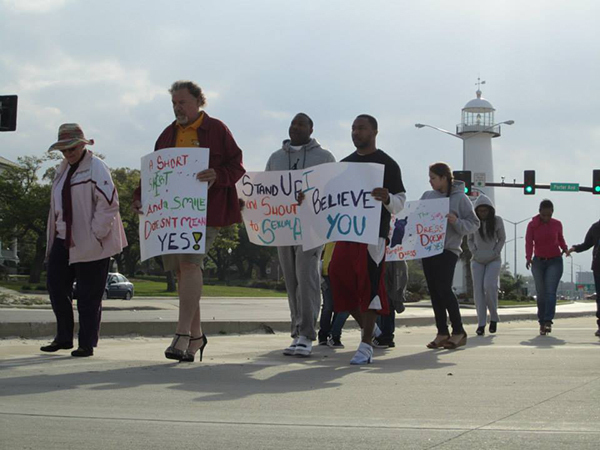 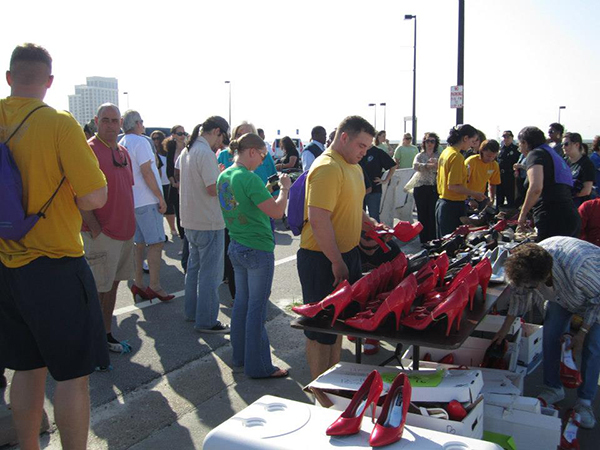 Walk a Mile in Her Shoes® asks men to literally walk one mile in women's high-heeled shoes. 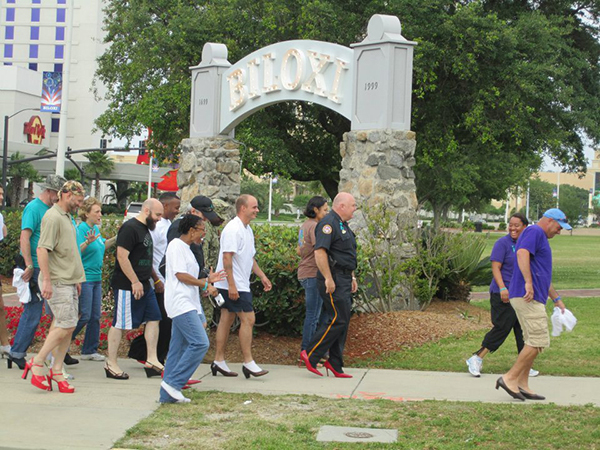 It's not easy walking in these shoes, but it's fun and it gets the community to talk about something that's really difficult to talk about: gender relations and men's sexual violence against women.